I would like the simple ability to click a link at the top of the page that links down to another part of the same page, ideally with a smooth scroll animation. This is possible in InVision, but I don't see it as an option in Studio. Can you help me find this option or get it implemented ASAP? Thanks! Thanks so much for reaching out and sharing your inquiry regarding anchor point (same page) functionality within Studio. Unfortunately, at this time, the functionality is not yet present within Studio, as it is in Build Mode within InVision, however I can certainly see how useful that capability would be. I apologize that we don't have this functionality or a workaround available at this time. The good news is that this is a potential feature that our Product team is already tracking and monitoring interest for. I will open a ticket on your behalf to track your vote for this feature. Please look for a message confirming your vote soon. Thanks for the fast response, Shaina. 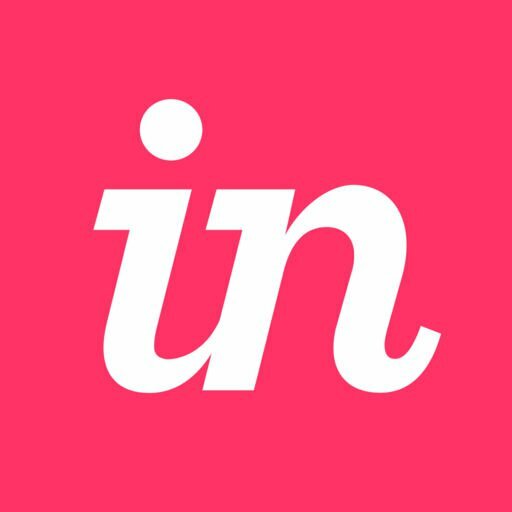 If you're concerned with interest level, let me just that I am on an enterprise account for my company that has many designers and developers using InVision, and very soon Studio as well. I don't see this basic function as being a mutually exclusive need. That is to say, this need is going to come up whether it be a simpler InVision prototype or a Studio prototype. Having to choose between one or the other just to leverage this function and weigh that against the other needs of the prototype for each job seems counterintuitive to me. Similar to if there was no "fixed element" option in Studio, or some other example of a basic function needed for a large percentage of prototypes. Thanks for adding that additional feedback! I noticed that you're one of our Platinum Enterprise customers when opening your ticket. Part of my job is to take important threads from Community to meetings with relevant Product Managers to discuss the struggles our customers are having. I will be sure to raise your concerns and request in my next meeting with the Studio Product Managers. I’m also going to add these comments to the ticket I have opened on your behalf. We will be sure to keep you in the loop with any updates on this potential feature. I hope to have some good news for you soon! Of course! Have a wonderful day, David.